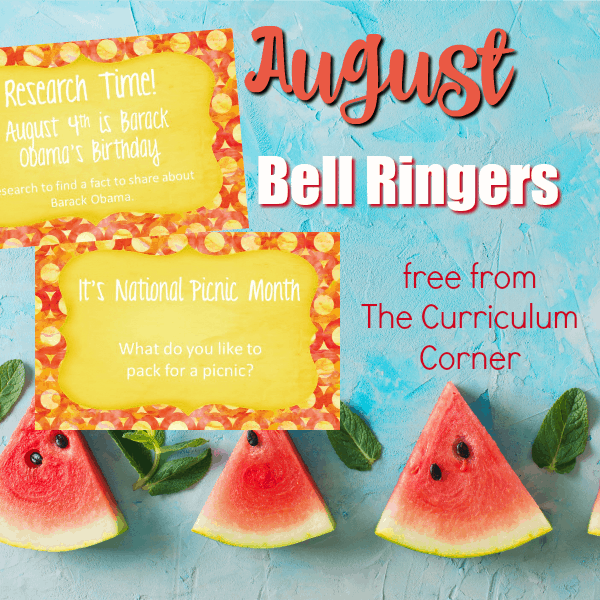 This free collection of August bell ringers has been created to help you create a simple and engaging morning routine…. 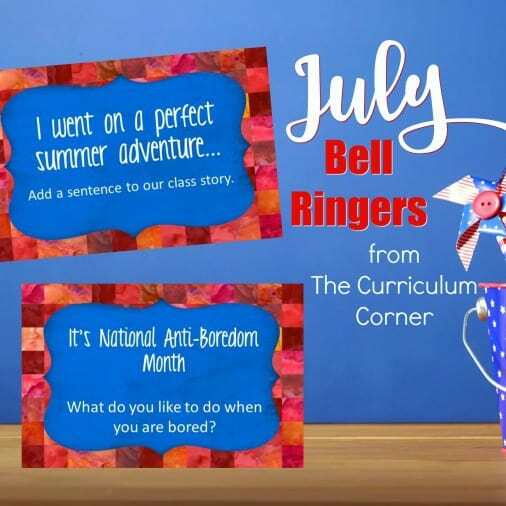 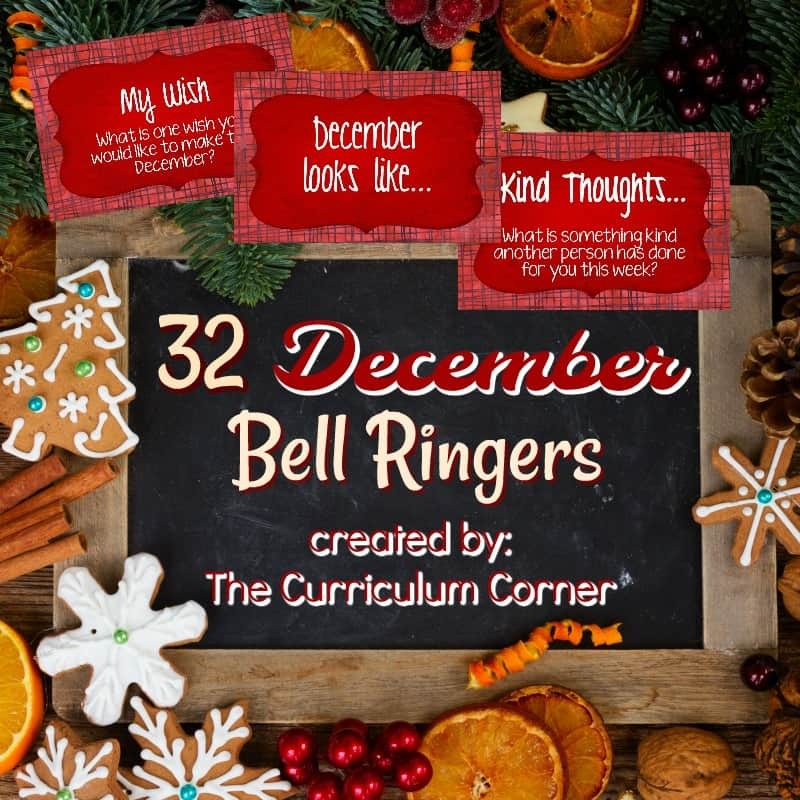 This free collection of July bell ringers has been created to help you create a simple and engaging morning routine…. 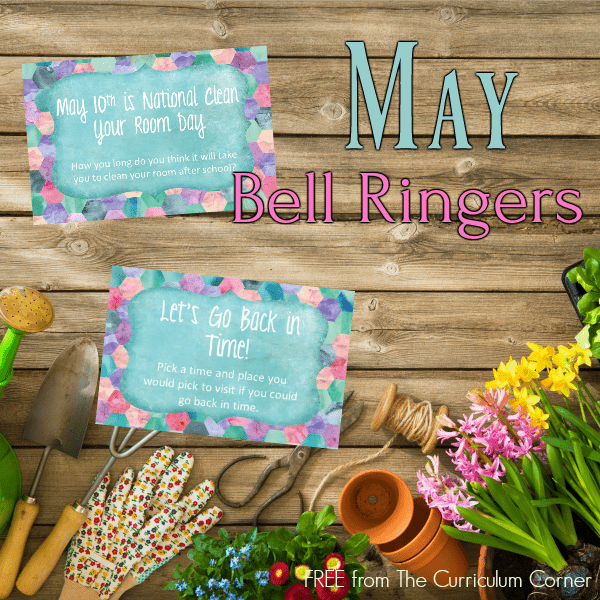 This free collection of May bell ringers has been created to help you create a simple and engaging morning routine…. 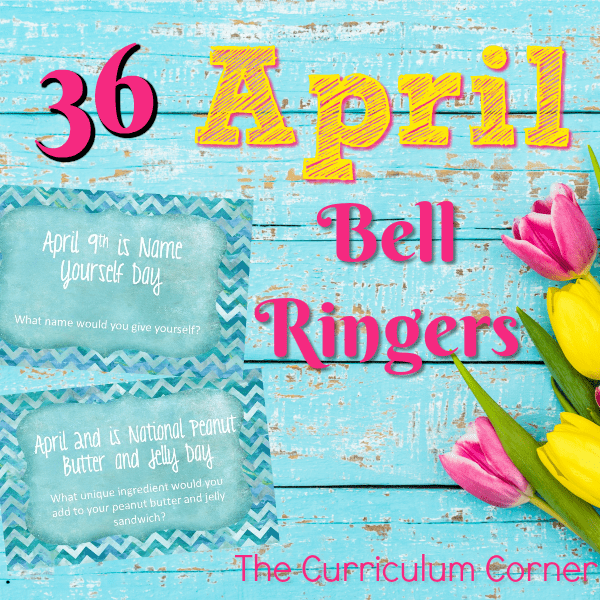 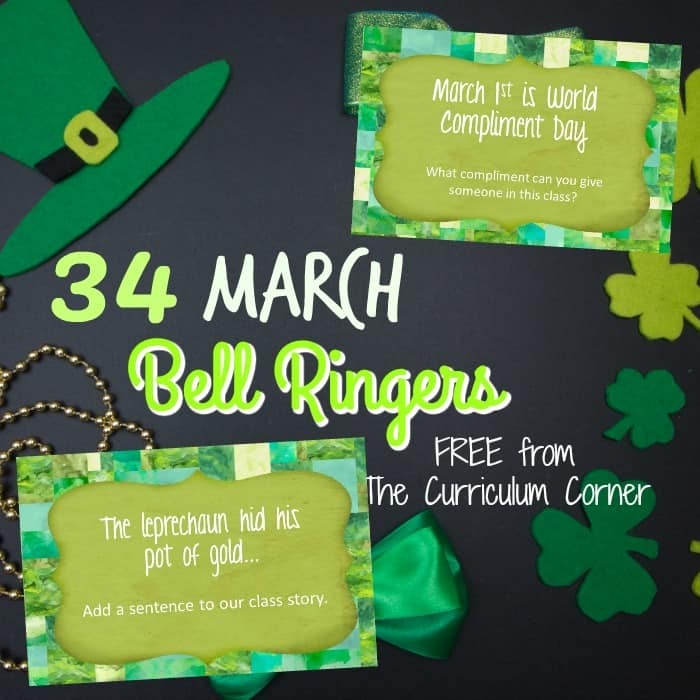 This free collection of April bell ringers has been created to help you create a simple and engaging morning routine….